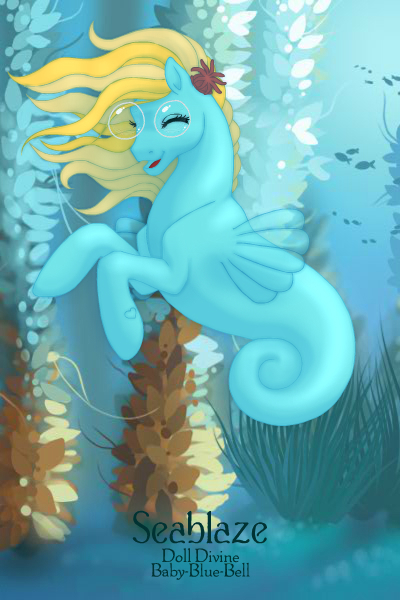 Skyblaze as a sea pony! Page generated in 9.2528 miliseconds. 17 Queries.